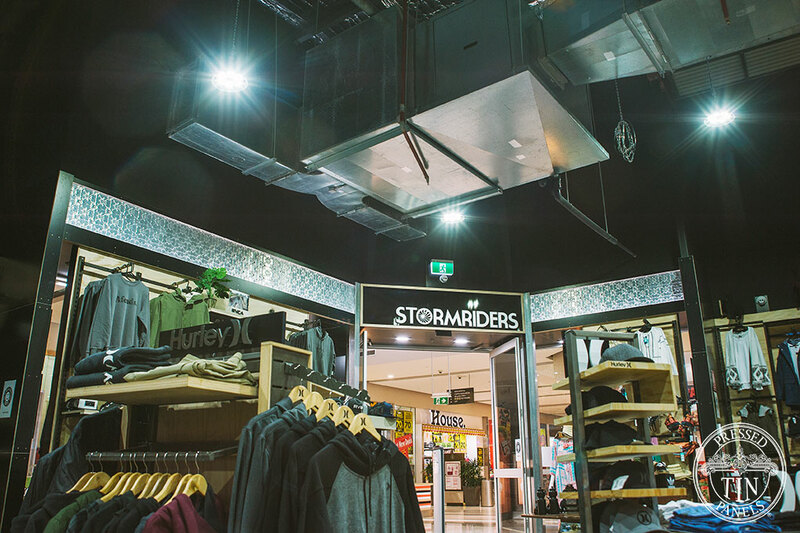 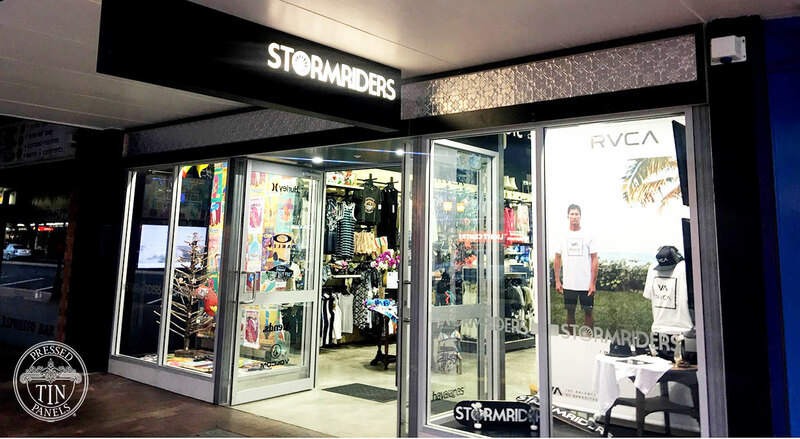 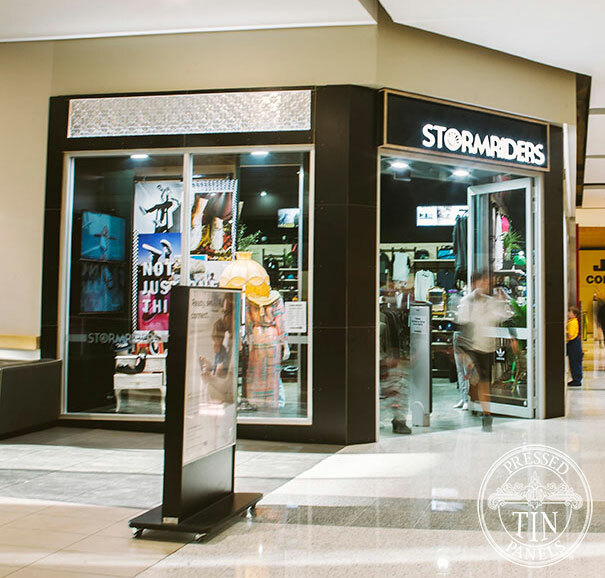 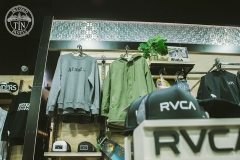 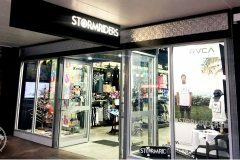 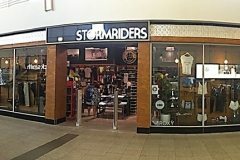 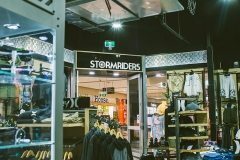 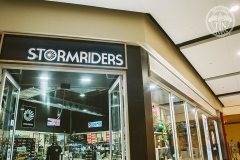 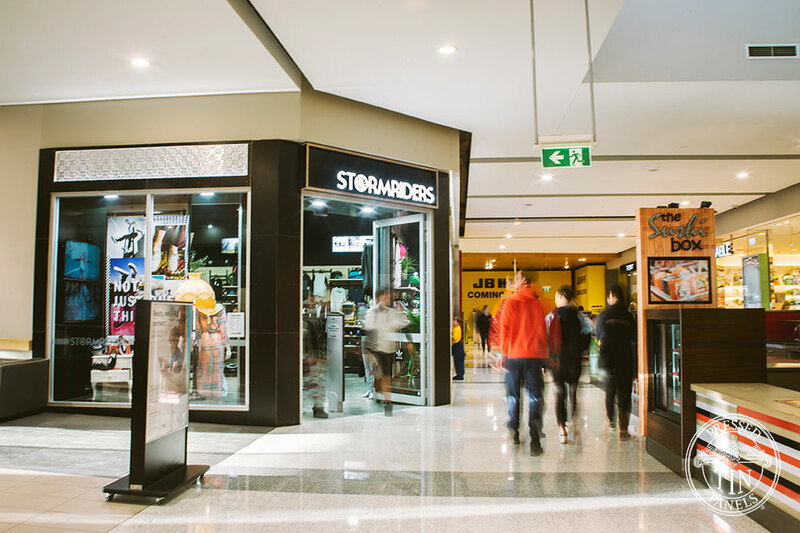 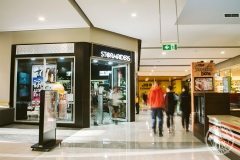 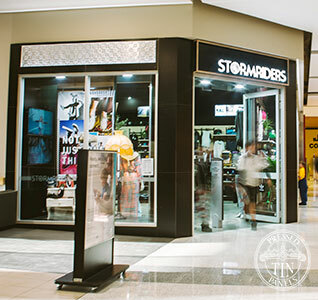 With nine stores through out NSW, Australia –Stormriders have been using our Original pattern in the fit-out of their stores since opening their first outlet in the central city of Port Macquarie in 2010. 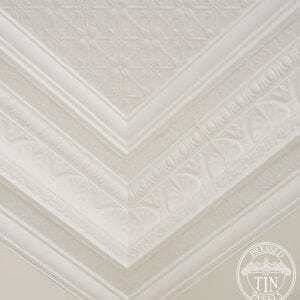 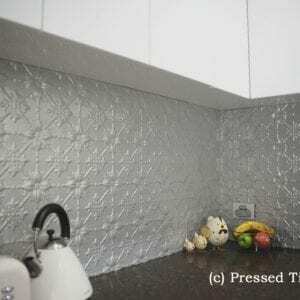 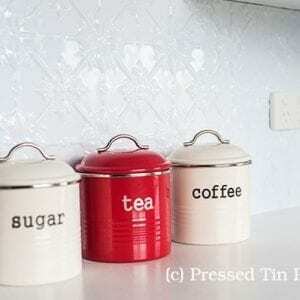 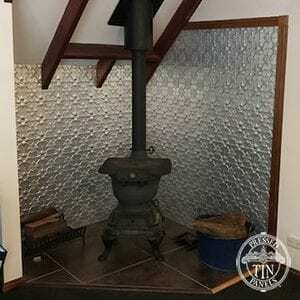 They use the pressed metal on the store facade’s and internal features. 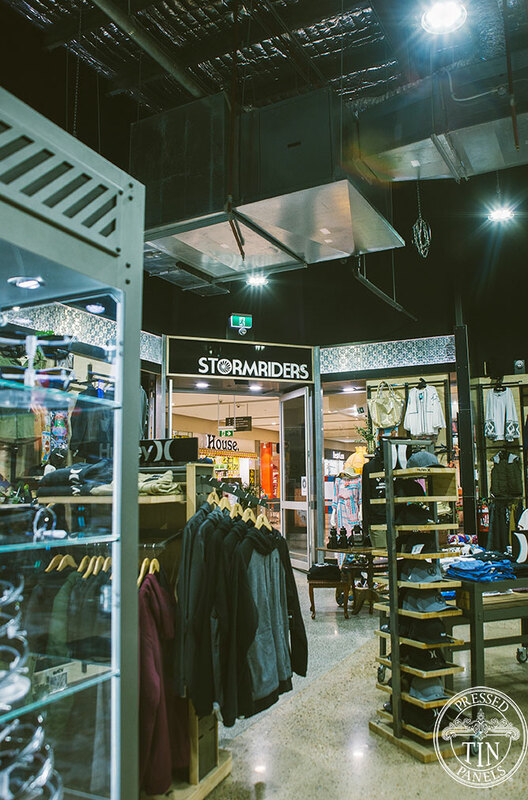 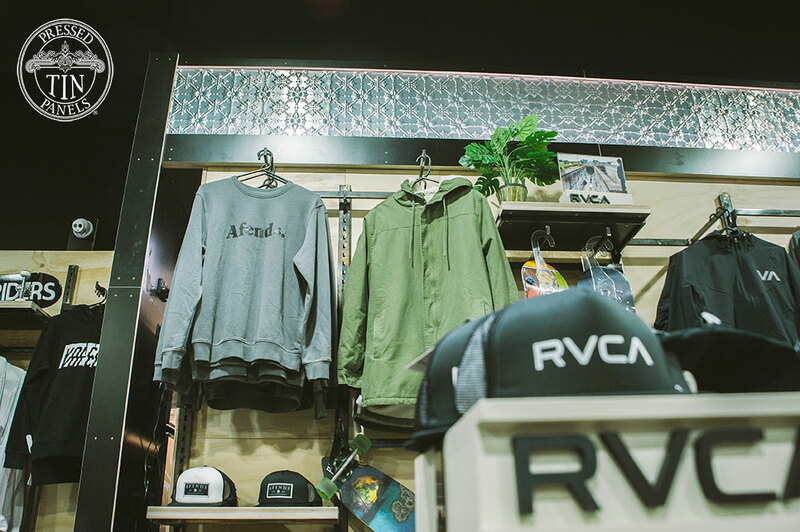 Stormriders is a contemporary youth apparel store with a slant for boardriding. 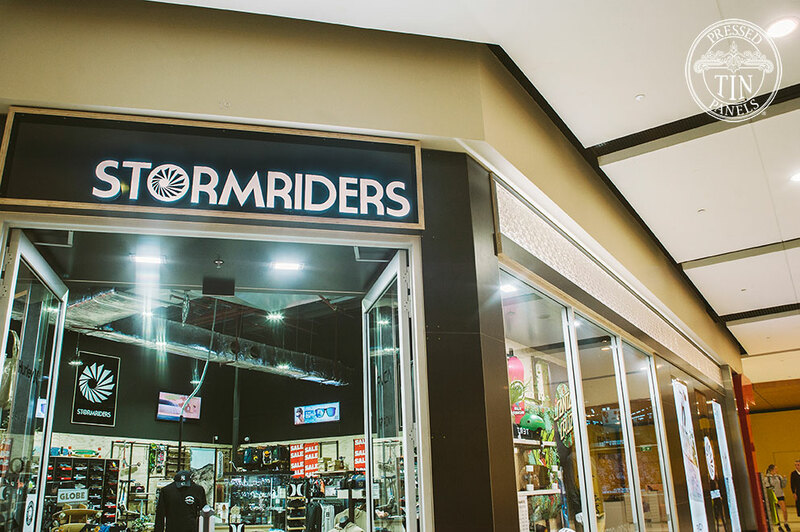 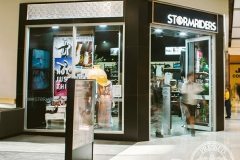 Checkout the Stormriders stores in the following places: Forster, Tamworth, Dubbo, Port Central and Settlement City in Port Macquarie, Kemspey, Orange, Bathurst & Armidale.